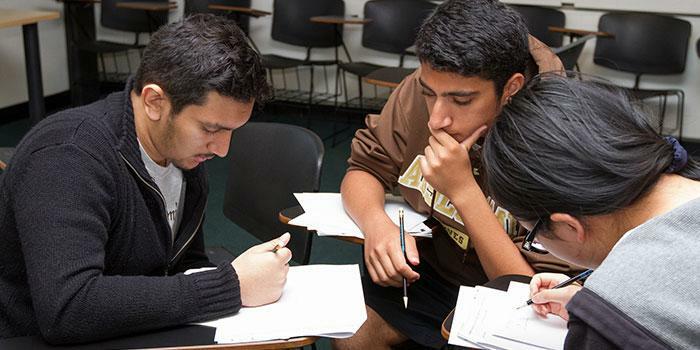 Stockton's mathematics (MATH) program offers B.A. and B.S. degrees with several concentrations. 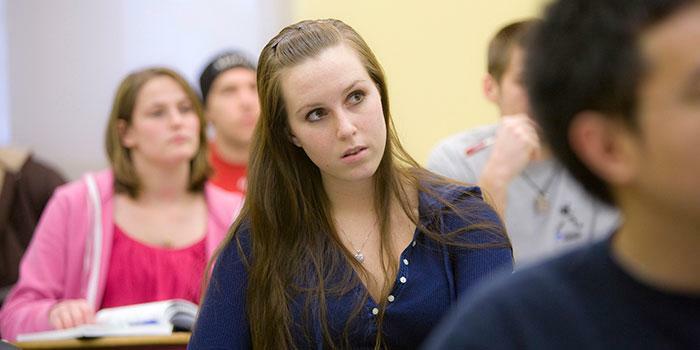 Students are encouraged to take both pure and applied mathematics courses. The program offers weekly seminars with presenters from other colleges, industries, alumni as well as presenters from the Stockton community including students. Faculty offer independent study projects for students who want to focus on a particular area or specialty. 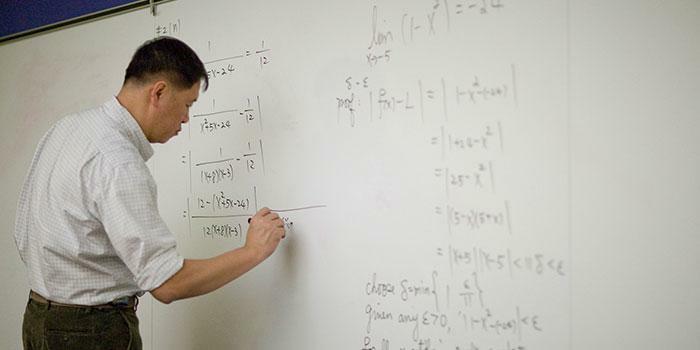 The mathematics curriculum offers training in a wide range of employment possibilities including Finance, Statistics, Computer Science, Cryptography, Science and Engineering, Teaching, and Graduate School. Graduates report consistently high job satisfaction. Broad training in theoretical and applied mathematics provided together with ample opportunities to specialize. The Math Club welcomes all Stockton students with an interest in mathematics. A typical meeting features a guest speaker to showcase career paths available in mathematics. Learn more about the MATH program ELO's. These essential learning outcomes guide all Stockton University students from first-year through graduation to the intellectual and marketable talents needed to prepare for personal and professional success in the 21st century.